Training puppies for better dogs. 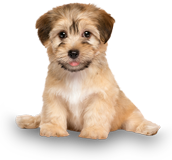 Sit Happens' Puppy Training program is the first thing you should consider after bringing your puppy home, and getting him or her comfortable in their new environment. Our amazing puppy training course is designed for all types of puppies between the ages of 8 and 16 weeks. 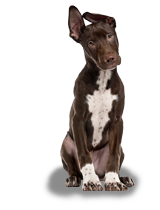 Getting your puppy trained by Sit Happens Dog Training allows your new pet to start their behaviour off right, and gives them the best chance of success for future learning. They won't have to relearn negative behaviour patterns or change bad habits since they will start things off with a sound behavioural foundation. 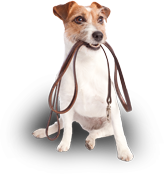 If you are wanting to explore the options available in Metro Vancouver for puppy training then please take advantage of our Free Demo and secure your spot for training soon. What are some of the skills we can learn?